Classroom Close-up is a magazine program focusing on innovative education in New Jersey's public schools. This series features the students, teachers, and communities who create and participate in successful school projects and events. Season highlights include arts education, conflict resolution, and literacy programs. Classroom Close-up, NJ is a magazine program focusing on innovative projects happening in New Jersey public schools. This minute weekly series features the students, teachers, school staff and communities who create and participate in successful school projects and events. Now in its 18th season, Classroom. Memorial School in Howell Township is being recognition by the New Jersey School Boards Association for the Innovations in Special Education Award. 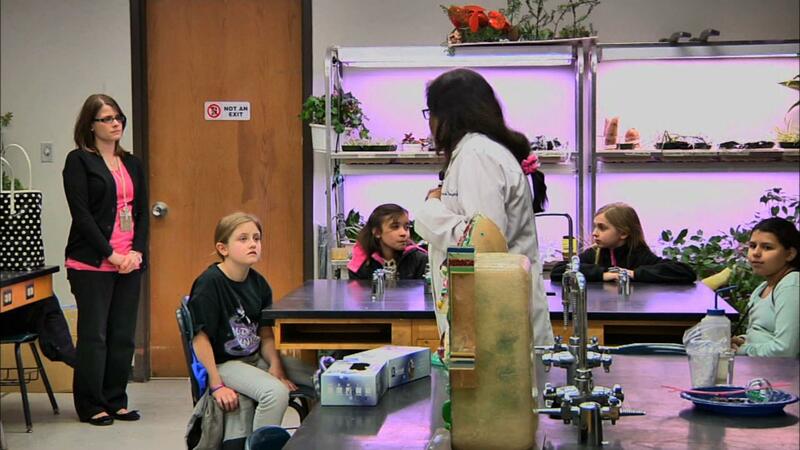 A team of teachers created the Bulldog Think Tank and STEM Innovation Station Model Classroom, and Classroom Close-up NJ featured the the program earlier this.